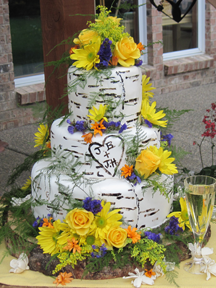 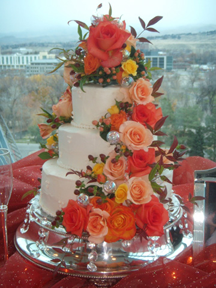 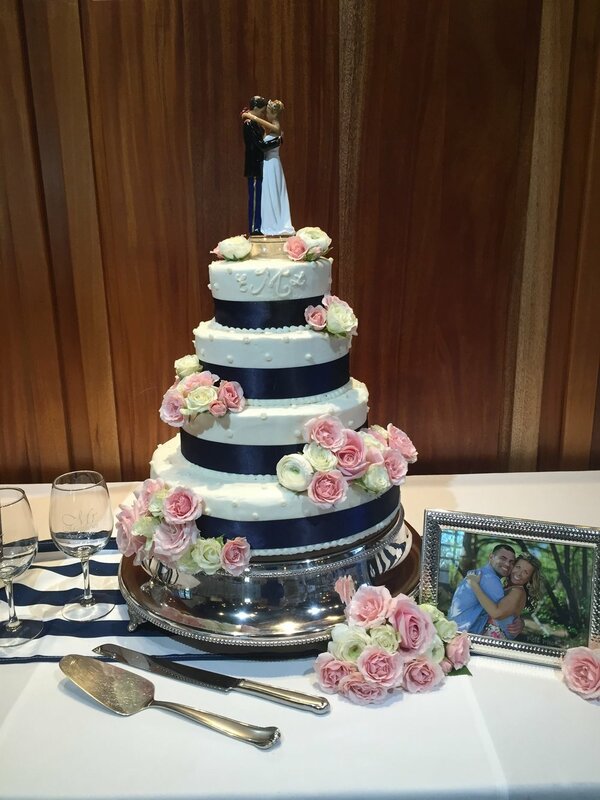 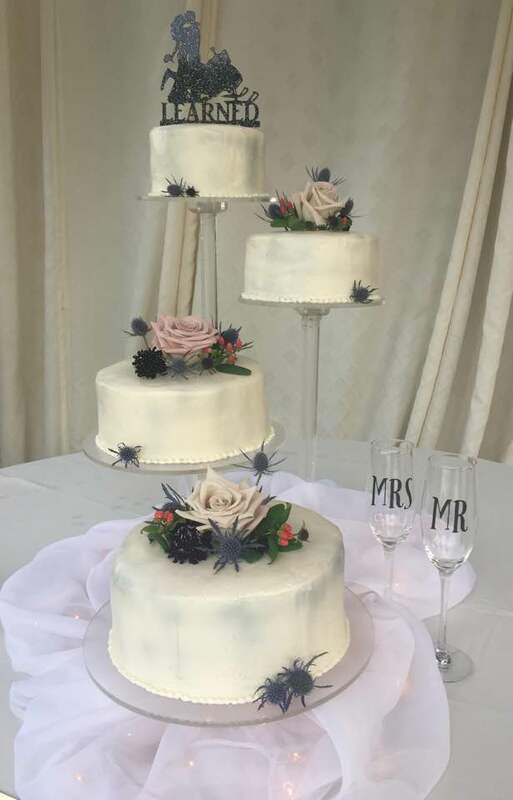 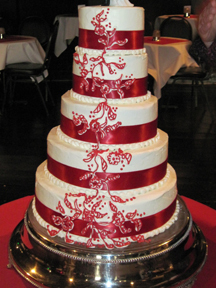 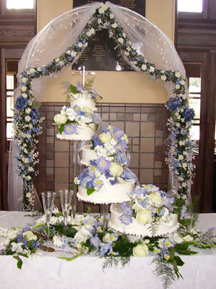 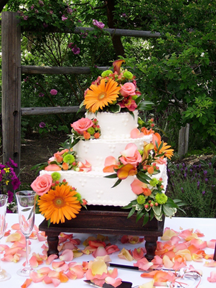 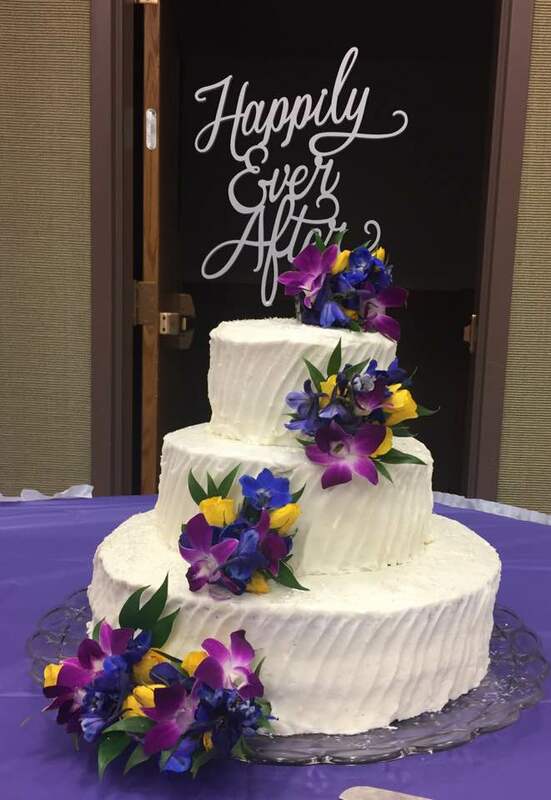 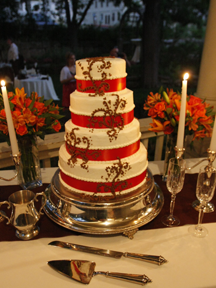 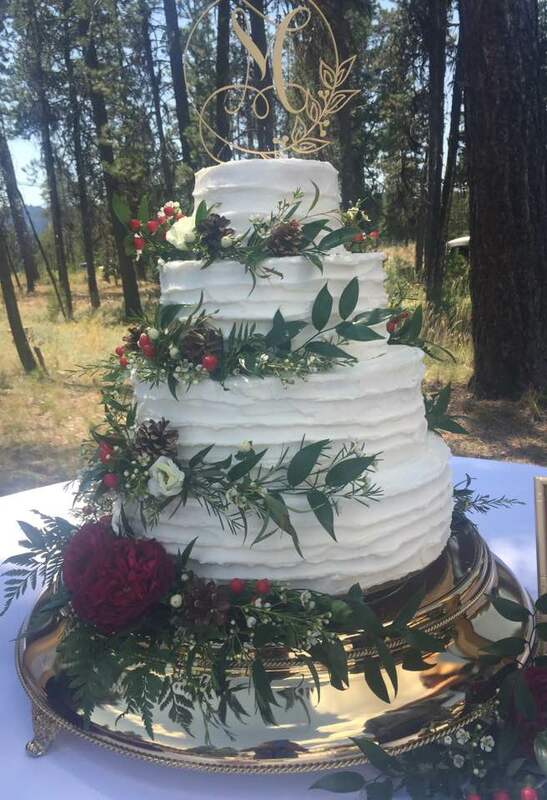 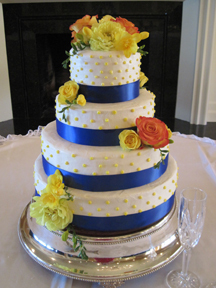 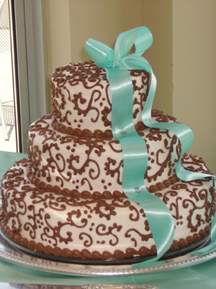 Brenda has created hundreds of wedding cakes over the years - of all shapes, colors, sizes and designs. 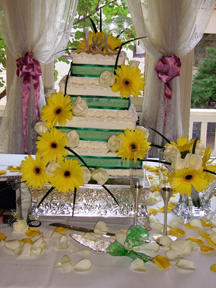 From traditional to contemporary - she will help give your vision life for your one special day. 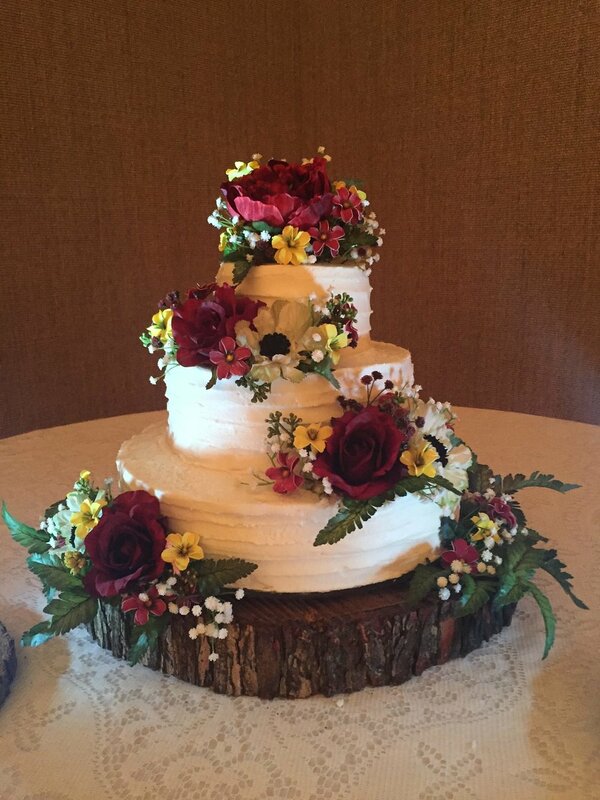 Here are a few examples to give you an idea of the quality and attention to detail you can expect from Brenda! 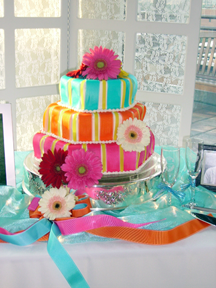 Contact her today to get the process started!